BGO is a UK-based gaming site that puts a strong emphasis on fair play with special promotions and no wagering requirements for free spins. 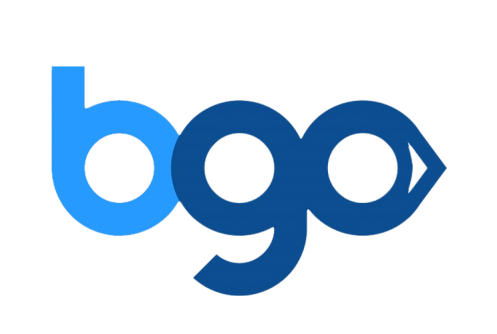 BGO Entertainment opened for business in 2012 with a strong background in online bingo (the name of the site is technically pronounced “be-go”). 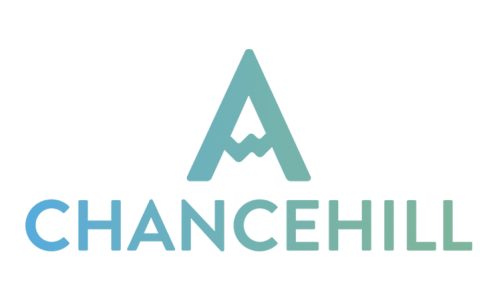 The company quickly adapted some of the newest technology for casino and players flocked to the site. The BGO site is fun, fresh and intuitive with games that are only a few clicks away thanks to instant-play software. The site is a far cry from some of the old, dull casino sites and it utilizes actor/entertainer Verne Troyer as the face of the site. Over the years BGO has also utilized social media stars Paris Hilton and Dan Bilzerian in its ad campaigns. The majority of games on BGO are available in HTML5, which mobile users can also get in on the action. BGO uses a large number of cutting-edge software developers for its slots and offers an impressive collection of over 150 different games. While bingo and slots play a huge role on BGO there are also table games with plenty of Blackjack, Roulette and Baccarat. There’s also a live casino portion of the site for anyone looking to play against a live dealer or croupier. BGO is also one of the safest online gaming sites thank to certification from the Alderney Gambling Commission (which is where the company is based) and the UK Gambling Commission. You can’t log on to BGO without hearing about its fair spin offer. 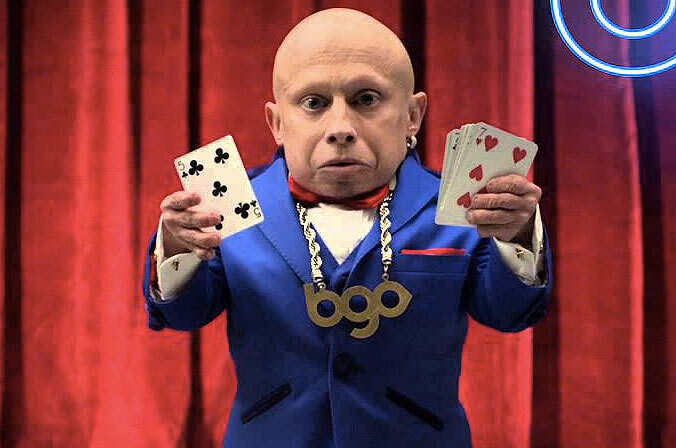 BGO is perhaps the only site around that offers free spins with no wagering requirements. Generally online casinos will give players free spins when they sign up but players will be forced to wager that money 10, 15 or even 50 times before they can withdraw it. That’s not how it works on BGO as players can play their free spins and immediately withdraw any winnings. Even though it’s only for select slots, it’s an incredible offer that truly stands out from the competition. BGO offers a lot for any players looking to get a little extra value from a site with new promos being added all the time. Beyond the promotional items, BGO offers a very good selection of games with slots, table games and an excellent live casino. Bingo is still a huge part of the BGO business model and it’s easy to get in some bingo action on the side if you’re interested in that. As we mentioned above, players get access to 50 “fair” spins with no wagering requirements. Players get one free spin for every dollar they deposit up to $50. It’s a fantastic offer that you won’t at any other casinos. What if you’re more of a table games player? BGO has you covered for that as well. For the live casino BGO offers one free golden chip for every $10 that a player deposits up to $50. The winnings from golden chips are completely wager-requirement free and you can immediately withdraw the money if you so choose. Both offers are incredibly for players looking for a simple, easy-to-unlock bonus. Obviously they aren’t near as big as some of the competing sites bonus match offers, which top out at around $2,000 match, but most players won’t come close to actually unlocking that amount. Beyond its exceptional sign-up offers, BGO also has a celebrated loyalty program called bVIP. When you play on BGO you’re always filling up your boost bar and leveling up. As your boost bar rises you’ll unlock different boosts that give you more valuable rewards for every level that you unlock. Every player has their own personal store called “The Vault”. If you play enough you’ll get prizes dropped in the vault that range from free spins to free cash. It’s a little complicated but it’s also a fantastic program that offers a lot of value to players. BGO offers a complete arsenal of slots, table games and live casino. Slots are obviously the main attraction with well over a hundred different games including popular games like Kong, Starburst, Tiki Paradise, Jekyll & Hyde, Jungle Trouble, White King, Stars Awakening, Dragon Champions and more. BGO doesn’t have the sheer number of slots that some competing sites do but it does a great job of offering a nicely curated list of slots with a heavy emphasis on quality instead of quantity. When it comes to table games BGO has an adequate number with Blackjack, Roulette and Baccarat all well represented. To be honest we’d probably skip the traditional table games, however, and head straight to the live casino, which offers the golden chip promotion so that you can get a little extra value. 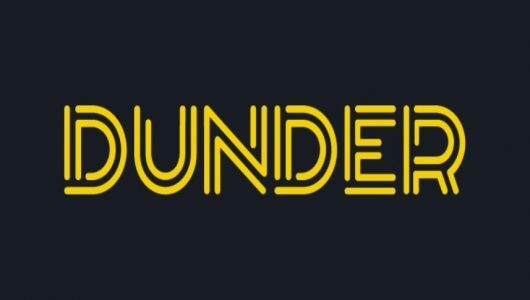 For anyone who hasn’t experienced live casino before, it’s an actual brick & mortar live casino that’s streamed directly to you. You can actually interact with friendly dealers and croupiers while you are playing. It might sound like a lot of work but it’s actually incredibly easy to get started and the social aspect of the games adds more than you might think to the experience. In terms of software partners, BGO tends to lean heavily on Playtech for its slots but it also uses NetEnt, IGT, WMS, NextGen, Quickspin and more. BGO also offers a few games that are designed in-house. BGO offers a wealth of payment methods. The following payment processors can be used to both get money onto BGO and withdraw it: Visa, Mastercard, Paypal, pay.com, Citadel, Boku, iDebit, Neteller, Skrill, Paysafecard and Ecopayz. The site offers even more methods that are deposit-only so be sure to check the BGO home page to get a better idea if your payment method of choice will be accepted. Get this: There are no wagering requirements on BGO. You win money with your free spins (BGO calls them fair spins) or your golden chips and you can actually withdraw it right away. There are a few restrictions: You only have three days to use your free spins or golden coins. In addition you must withdraw a minimum of $30 for free spins or $20 for golden chip winnings. Regardless, it’s still a great system for players and it’s incredibly refreshing to see an online casino go with such a simple method for giving a little extra value back to new players. Anyone who has ever had to spend a lengthy period of time on wagering requirements has to appreciate what BGO is doing with it’s sign-up bonus. It’s not the biggest bonus in the world but most players never get anywhere close to taking advantage of their full sign-up bonus. Instead, BGO has gone with a system that almost everyone can benefit from and you’ve got to applaud them for that. Outside of the exemplary sign-up program, BGO is a solid site with a little bit of something for everyone. There’s a good chance BGO won’t blow you away with its overall offerings (unless you’re into bingo) but it’s still a good casino. One thing we don’t enjoy about BGO is that you can’t try any of the games before signing up for an account. More and more sites are going completely free-to-try these days and it’s an excellent way to get acquainted with the games on a particular site before actually going through the sign-up process. Sometimes customer support can also be a bit spotty late at night. Other times of the days its excellent, however. Bottom line is that BGO is an excellent site with some perks you won’t find anywhere else. It’s definitely worth checking out.